To Library: A Wordcloud of Our Theme! 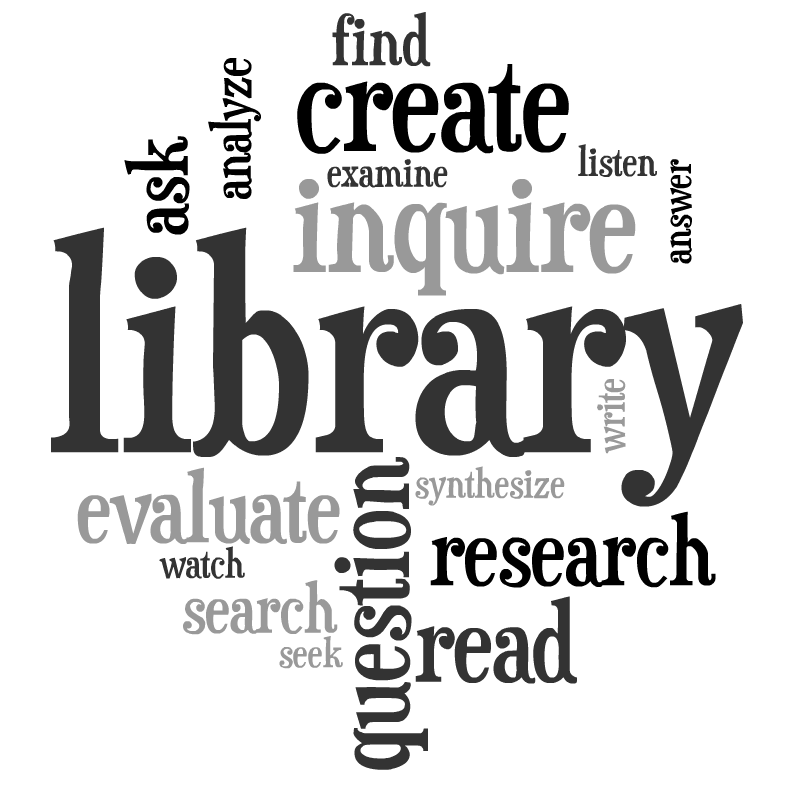 This year, we will be exploring different ways “to library.” I hope you find many ways to use the library space, resources, and staff to help you explore, learn, and create. Posted on August 26, 2011, in Library. Bookmark the permalink. Leave a comment.